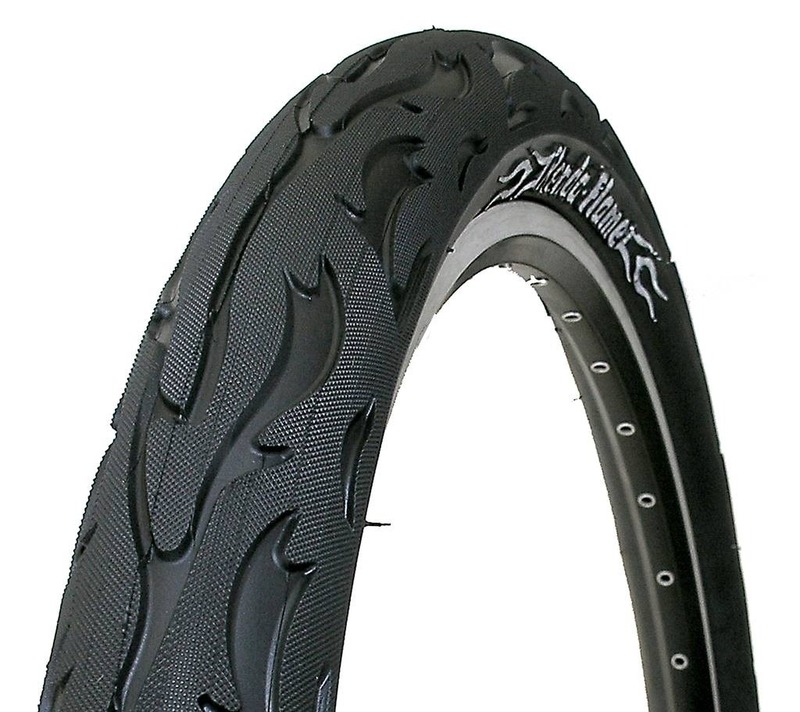 The ultra fat custom tire with flame tread with the classic Kenda-Flame inscription on the side wall. The ultimate custom cruiser and lowrider tire for maximum show performance! HALOGENA LAMPA 1LED BIJEL (CRNA) MALA ČETVRT.